The CPCU® 555 exam consists of 85 multiple choice questions broken up into two sections, part A and part B. The CPCU® 555 questions will be formatted in a similar manner to the CPCU® 500 exam questions. These questions require you to fully understand every aspect of the main topics and require you to actually apply the knowledge, rather than just repeating a definition. You will NOT be simply repeating a definition. 1) Read the entire online course and focus on the details: Remember to focus on the hundreds of endorsements and coverages. There are a lot of tricky minor details on this exam, take extra time to write down every coverage and endorsement in your notes. 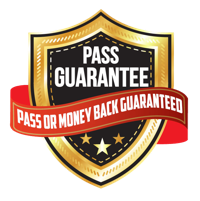 You must be able to choose the best endorsement or coverage given a scenario. You must memorize the minor details of each coverage and endorsement to be able to differentiate and choose the best coverage for a given risk. These questions require that you know all of the minor details and differences between each CPCU® 555 topic so be sure to fully read through the course and memorize all minor details because these questions will try to trick you by changing one little detail! 2) Practice, practice, practice: Practice makes perfect. 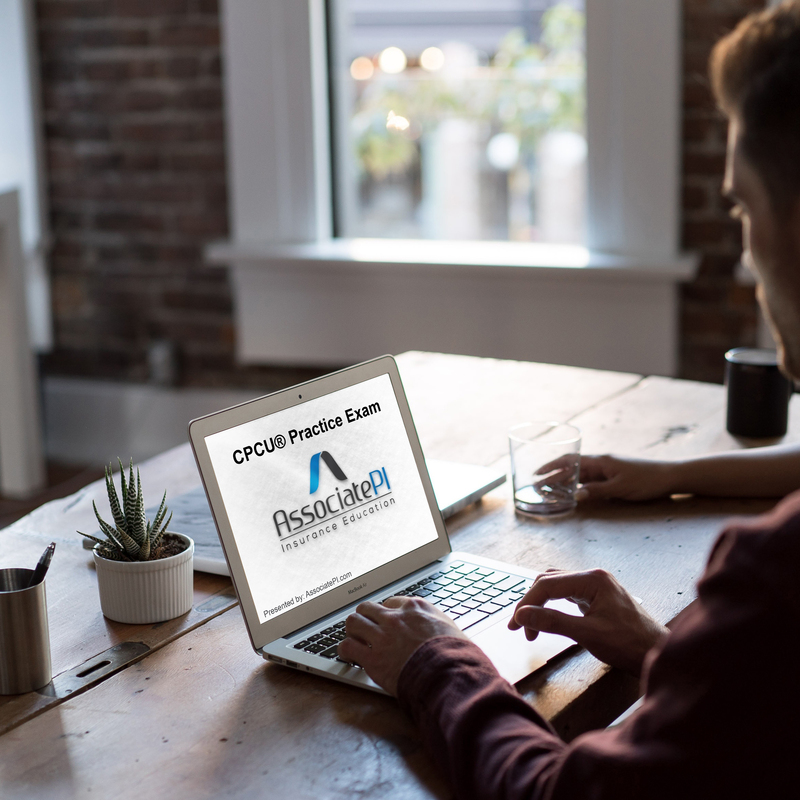 The only way to prepare for the type of questions you will see on the CPCU® 555 is to take as many practice exams as you possibly can. This will help you familiarize yourself with the CPCU® 555 question format and help you determine which topics you need to re-study. 5 responses on "CPCU® 555 Exam Format: What to expect on the exam"